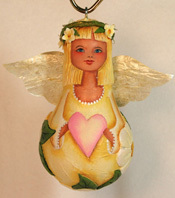 The Winter Issue of Art Quarterly has published “Angels of Light”, my creation of Angels made from light bulbs. 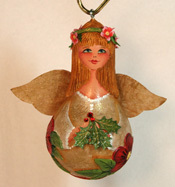 This entry was posted in Christmas and tagged angels, angels of light, Art Doll Quarterly Winter 2011, Christmas Ornaments, Holidays, light bulb angels by Debra Maerz. Bookmark the permalink.